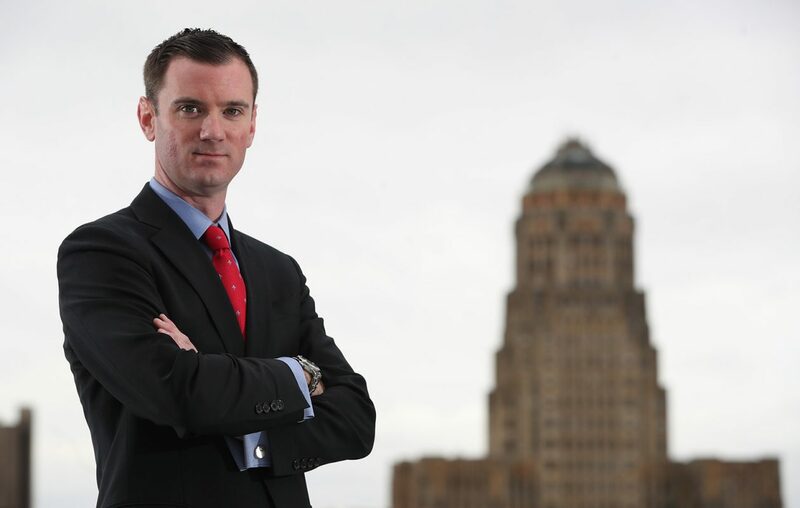 Buffalo's real estate and development community has been led by some highly visible people for many years, if not decades, but many less-familiar figures are stepping into that spotlight. In some cases, they’re already doing their own projects to put their imprint on the community. Others remain in executive positions supporting their mentors but are making an impact and quickly becoming the face of the newest real estate and development projects. Here is a look at one such person; click here to see more. Charlie Hunt — whose father, Peter, is CEO of Hunt Real Estate Corp. — is executive vice president and chief operating officer of the third-generation real estate firm, as well as its likely future leader. Previously, he served as director of corporate relations and general manager for the company's brokerage since February 2012, focusing on the company's strategic growth through mergers, as well as recruiting new agents to join its team. He supervised the creation of a new mortgage banking joint venture, with locations in New York, North Carolina, Florida, Alabama and Colorado, as well as a joint-venture property management company, and also oversaw construction or purchase of multiple new offices, including a brokerage with 15 offices in suburban Boston with 350 agents. Before that, he was regional general manager and head of the Florida division. He has been a real estate agent since 2002. "I get the pleasure of working with almost 2,000 people," Hunt said. "Every day is different, so it’s not your typical job. Every day is exciting. I’m constantly learning and adjusting to market trends."